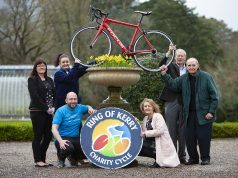 Full details of this charity cycle will be announced closer to the date. 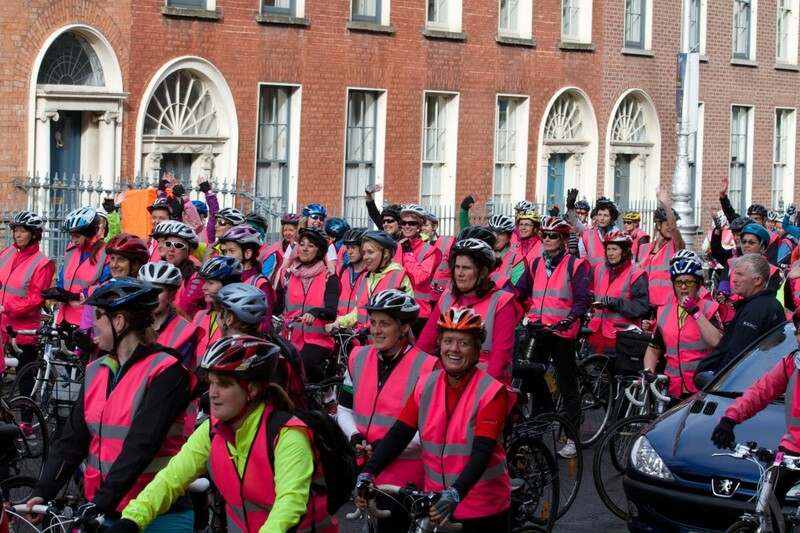 This Women only cycle welcomes women of all fitness levels and the pace will be set at a manageable 15-18km per hour. 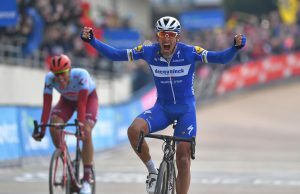 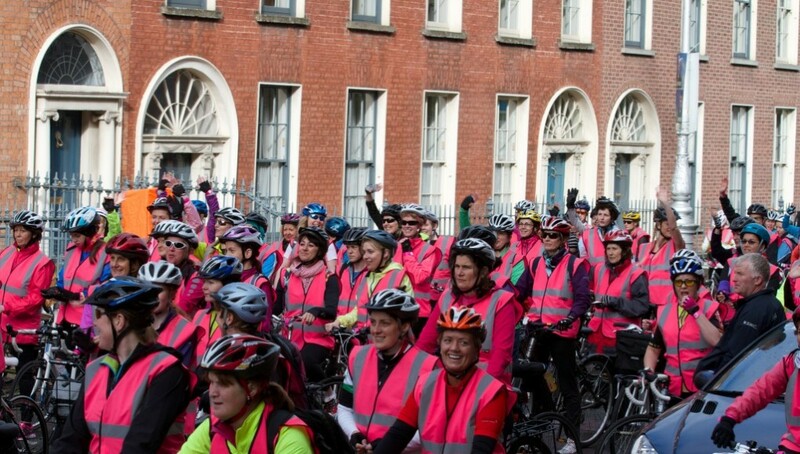 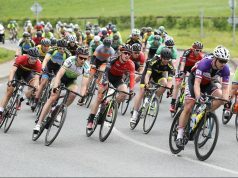 The cycle starts from the RDS Dublin and make its way through the streets of Dublin, around the Phoenix Park then returns to the RDS, where the participants will be guests of the Irish Cycling Show at some special ‘Ladies Only’ events! 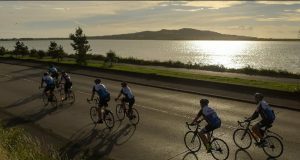 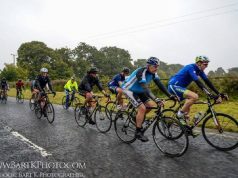 Cyclists can raise funds for their own charity and this cycle it is all about having fun and is not a race.